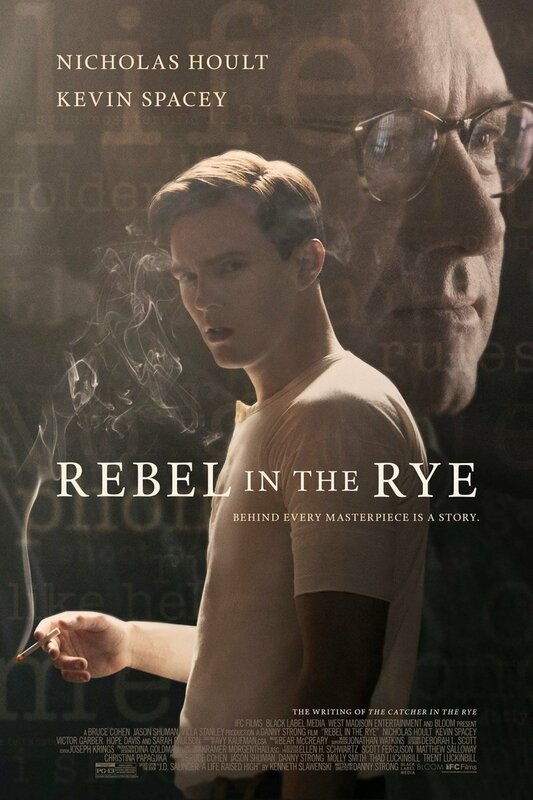 Rebel in the Rye DVD and Blu-ray release date was set for January 2, 2018 and available on Digital HD from Amazon Video and iTunes on December 19, 2017. J.D. Salinger achieved ultimate acclaim with his book "The Catcher in the Rye," but it turns out that the author himself is just as interesting as his brainchild Holden Caulfield. Making his way through the world somewhat awkwardly, Salinger embarks upon the hero's journey. Becoming acquainted with a young lady, he finds that his previous ideas will be challenged-and that life isn't as simple as he once imagined. For a man who believes that fiction can be more real than everyday life, the world will seem different.